This post about things that provide natural support for thyroid health has been sponsored but all opinions express here are my own. A year or two ago, a good friend was diagnosed with a thyroid problem. She had been having a few of the symptoms but didn’t even realize it at the time. She has had to make several lifestyle and dietary changes over the last 2 years. There was surgery and medication to deal with. It has been very stressful for her. Honestly, I never really stopped to think about my thyroid until she was diagnosed. I couldn’t even have told you what symptoms to look for to know if there were problems. When I was contacted my Blog Meets Brand to help Actalin raise awareness about natural support for thyroid health, I was thrilled to help educate people like ME who were relatively clueless about thyroid problems. 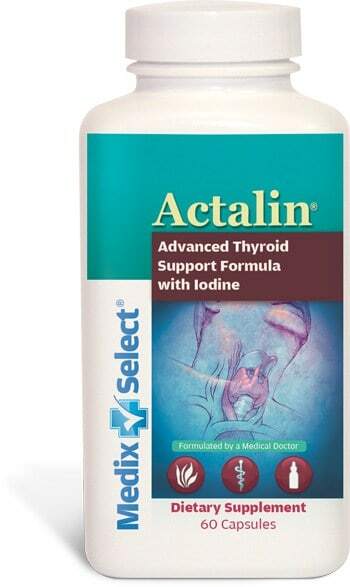 If you already KNOW you have thyroid problems, you should talk to your doctor about a free trial of Actalin which may help. Please keep in mind that everyone’s medical history is unique and not all products, lifestyle, or dietary changes are right for everyone. Talk to your doctor before making any changes. First things first. What exactly is your thyroid? Your thyroid is a small gland that sits at the base of your neck. It helps regulate your metabolism, temperature, heartbeat, and several other functions. If something is out of whack with it, chances are you have been having some sort of symptoms that maybe you were trying to ignore. How do you know you have a thyroid problem? Symptoms of thyroid issues include an assortment of things like fatigue, weight gain, muscle and joint pain, hair loss, or a swelling in the neck. 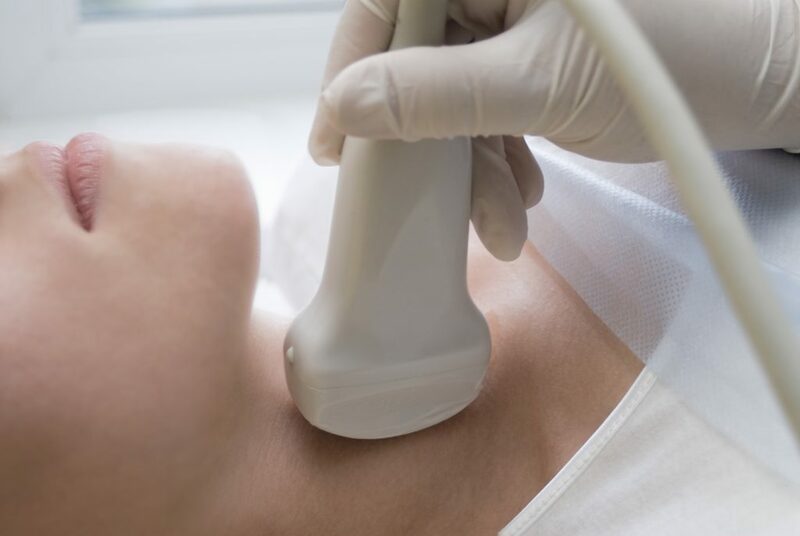 There are many other slightly vague symptoms that you may experience but the only thing that will truly diagnose a thyroid problem is a trip to the doctor. Listen to your body and don’t ignore what your body is trying to tell you. 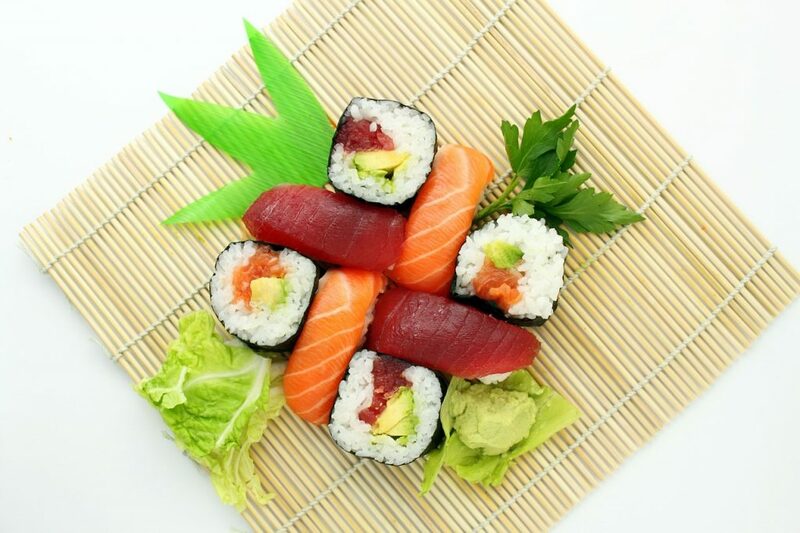 Seaweed: You may think eating seaweed is strange, but it is very high in iodine and a common dietary staple in many cultures. 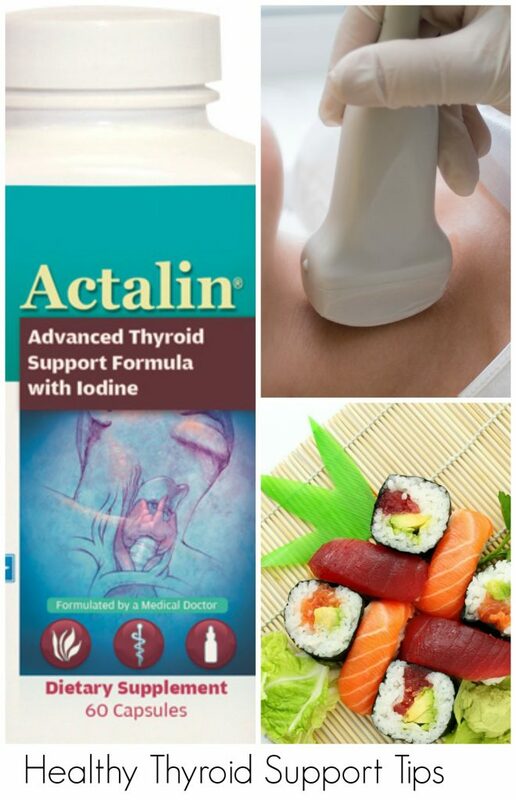 Certain varieties are higher in iodine (an important thyroid support nutrient) than others so read the labels. Yogurt: Dairy products, in general, are high in iodine but yogurt is also good for gut health and your immune system. Brazil nuts: Brazil nuts are loaded with selenium which helps regulate thyroid hormones. Eggs: Eggs contain both iodine and selenium, making them a thyroid superfood. Like most of the body, your thyroid function can be affected by stress and fatigue. Start addressing these issues in your day to day life to provide natural support for thyroid function. Take up yoga or meditation. Learn to eat mindfully and live in the moment. Up your exercise routine to help with both weight and stress. You can also include herbal supplements like Actalin in your diet. Actalin is all-natural dietary supplement formulated by a holistic physician named David Brownstein. It is designed to support optimal thyroid health. This formula contains a blend of 17 nutrients, including iodine, adrenal glandular powder, L-tyrosine, methylsulfonylmethane (MSM), and additional vitamins and minerals. This proprietary blend also includes a trio of herbs used for centuries in the Ayurvedic tradition. They naturally and gently stimulate the thyroid gland. This includes Ashwagandha Root Extract, Forskohlii Root Extract, and Guggul Gum Resin Extract. Right now, you can get a free 30 day supply of Actalin (a $39.95 value) and pay only the $4.95 for shipping and handling. If you like Actalin, simply do nothing. You will continue to receive it at over 33% off the regular price through their convenient Smart Ship Program – only $26.63 a bottle. Make sure you discuss all symptoms and health concerns with your doctor and discuss tests for measuring thyroid function. Dietary and lifestyle changes may help improve thyroid support. The addition of herbal supplements may also play an important role in providing natural support for thyroid health. Have you been diagnosed with thyroid problems?